How Can a Tree Inspire Good Behavior? I picked up Katie from school early the other day for a dental appointment. She wasn’t happy. It wasn’t because she dislikes our dentist. Dr. Sam is our longtime family friend, and my kids like going to his office. (Er, they like Sam. I’m not sure I can fairly say they like teeth cleaning appointments.) Katie was bummed that day because she was missing her teacher’s weekly drawing. Yup, that’s Katie, working the system. This year, she’s more excited about the prizes. I asked her what she would have won if her name was drawn on teeth cleaning day. “Well, if my teacher drew my name, I get to take my shoes off in the classroom!” Katie told me. I’ve smelled Katie’s feet when she doesn’t wear socks in her Toms. I’ve smelled them from the driver’s seat when Katie removed her shoes in the back row of the minivan. Her classmates do not want Katie to win this particular drawing. But shoes aside, it’s really classic classroom management stuff: Catch good behavior and reward it. 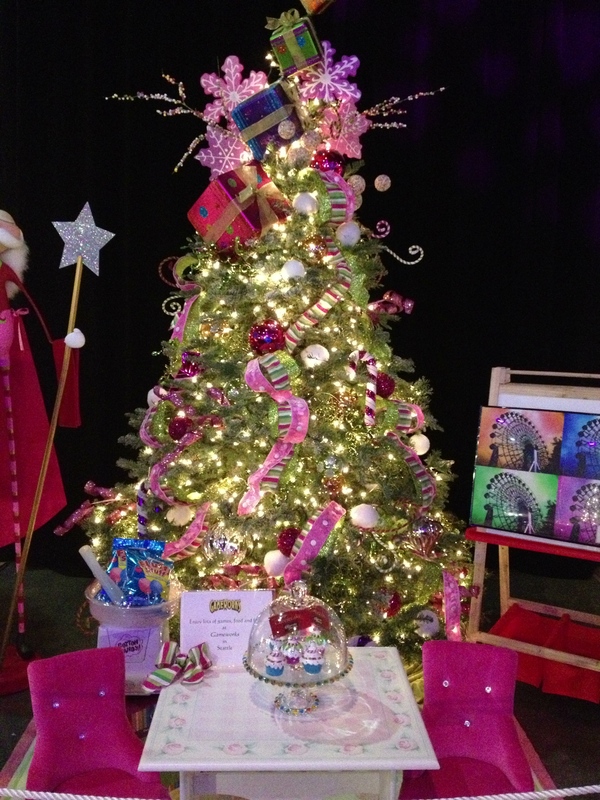 I was also thinking about the Festival of Trees, put on annually to benefit Mary Bridge Children’s Hospital in Tacoma. I’ve volunteered for the Jinglebell Jam for years, and I love to see the amazing trees that volunteers decorate and put up for auction. A travel-themed tree may have first class tickets to Europe and hotel accommodations awarded to the winning bidder. A Toyland tree might come complete with bedroom furniture and a motorized toddler car. Today, I decided to create my own behavior management, reward-themed mini tree with Starbucks and iTunes and Barnes and Noble gift cards and more as tree swag. If I catch my kids doing their chores without being reminded, doing extra work to help around the house, or anything I deem particularly noteworthy, I’ll enter their names into the tree drawing. Bad behavior will require a contribution of allowance money for me to purchase tree swag. 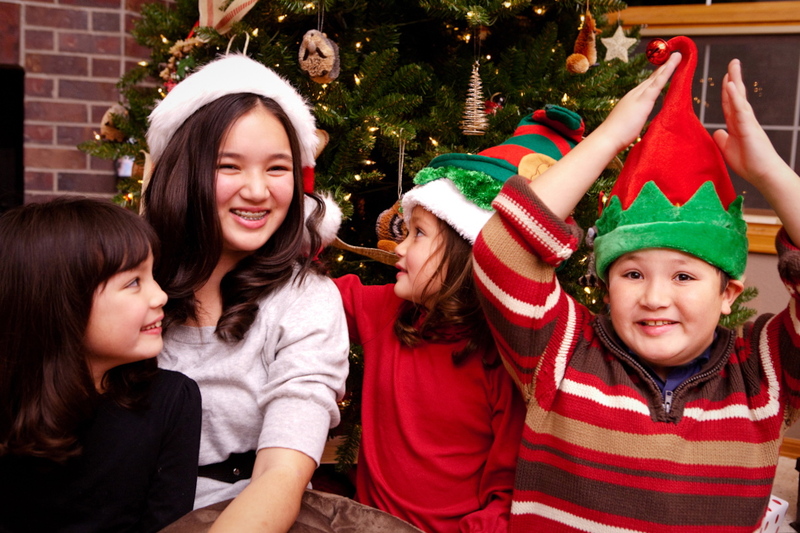 Posted on November 4, 2013 November 28, 2013 Categories Christmas, Family, Living, Parenting, UncategorizedTags Behavior Modification, Christmas, Christmas traditions, parenting, shelly ngoLeave a comment on How Can a Tree Inspire Good Behavior?